Passing the budget is the state Legislature’s only constitutionally required duty. 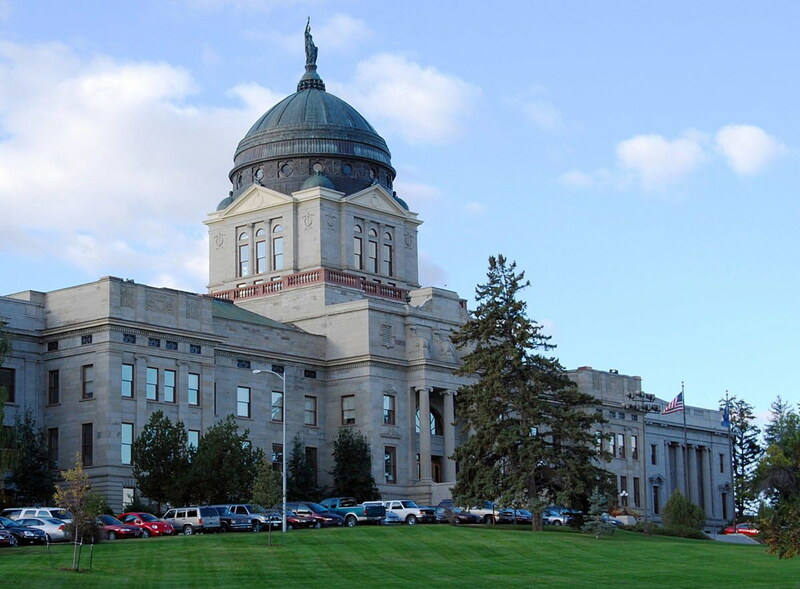 HELENA – The main Montana budget bill is scheduled to hit the full House of Representatives Thursday and Friday. Chair of the House Appropriations Committee Rep. Nancy Ballance, R-Hamilton, said the committee tries to fund basic services like education and health care first. “In the good years, we fund things that sound like great programs, and they are good, and they’re what people want. But sometimes we haven’t completely fulfilled what the people need,” she said. This session, the state has less money to move around than in previous sessions. Democratic Governor Steve Bullock proposed more funding for things like senior and long term care and the Office of the Commissioner of Higher Education than the Republican-majority legislature proposed. He said in his four sessions of serving on budget committees, this is the toughest session on budgeting. Subcommittees have been hearing parts of House Bill 2, or the main budget bill, since the first week of the Legislature. Passing the budget is the only constitutionally required task the state Legislature has.